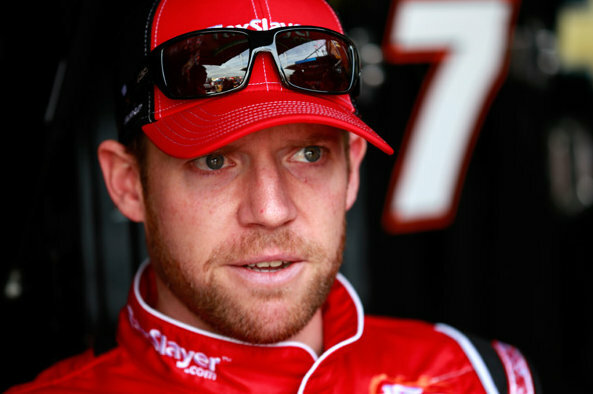 Las Vegas (March 4, 2014) – JR Motorsports teammates Chase Elliott and Regan Smith will be in good company this weekend at Las Vegas Motor Speedway for Saturday’s Boyd Gaming 300. 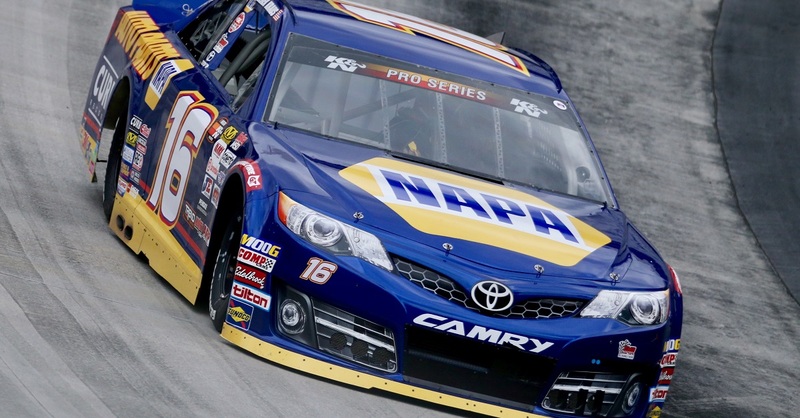 NAPA AUTO PARTS, as usual, will ride with Elliott on his No. 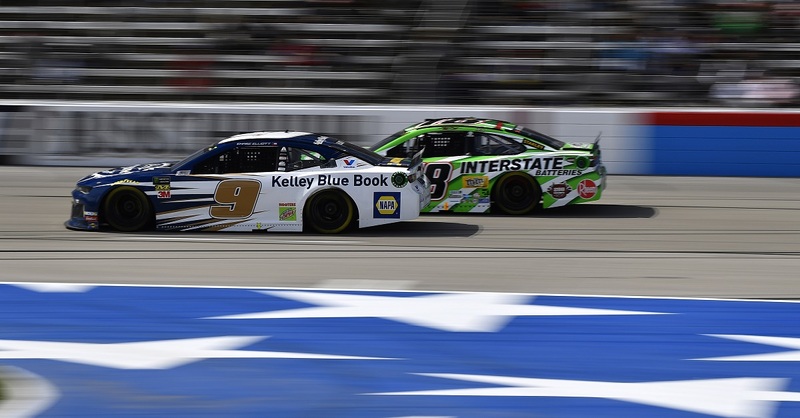 9 Chevrolet as the rookie looks to capitalize on his first career top-10, while Smith will carry NAPA Synthetic Motor Oil on his No. 7 Chevy. Smith, too, finished in the top-10 last week at Phoenix to go with his season-opening victory at Daytona. At age 30, Smith has been a tremendous advocate and mentor for the 18-year-old Elliott. The pairing has paid off, too, as Elliott responded with respectable finishes in his first two outings. 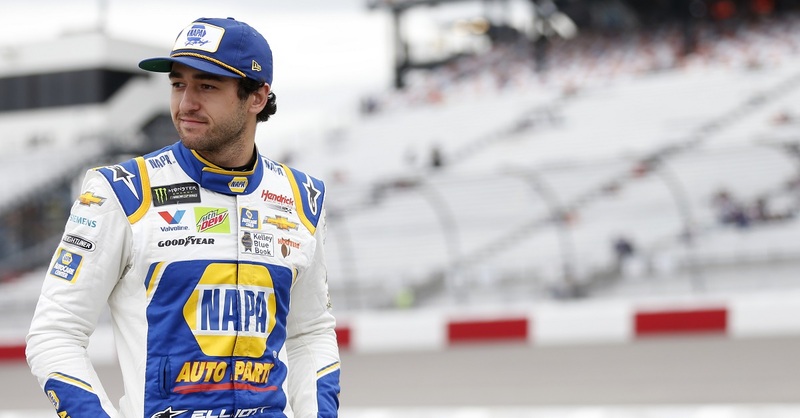 The tutelage will continue this weekend at Las Vegas as Elliott suits up for his track debut at LVMS. 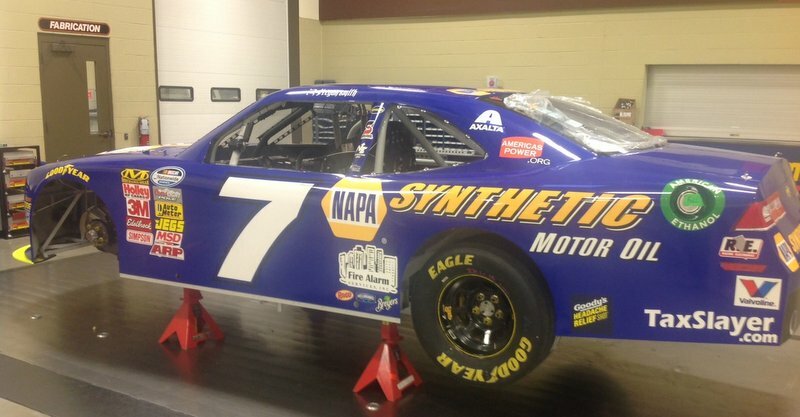 This weekend’s race will also be Elliott’s first attempt at a 1.5-mile speedway in a NNS car. 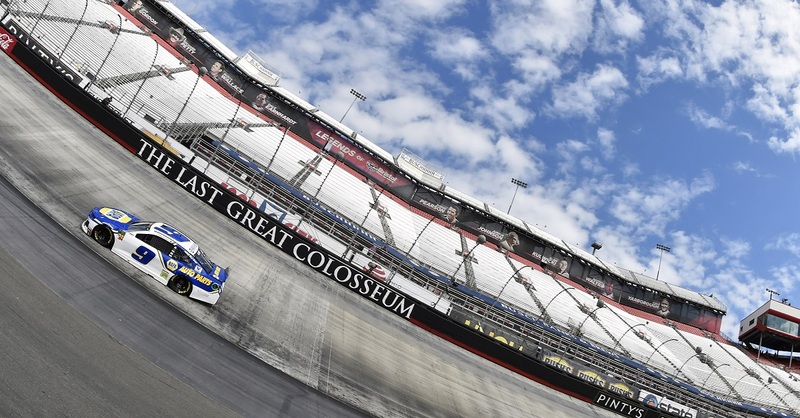 His only experience on a track similar to this came last September at Kentucky Speedway in an ARCA (Automobile Racing Club of America) Series event. Elliott suffered mechanical failure in that race and didn’t finish. Smith, who has one top-10 at Las Vegas in four attempts, will be gunning for his second win of the 2014 season. 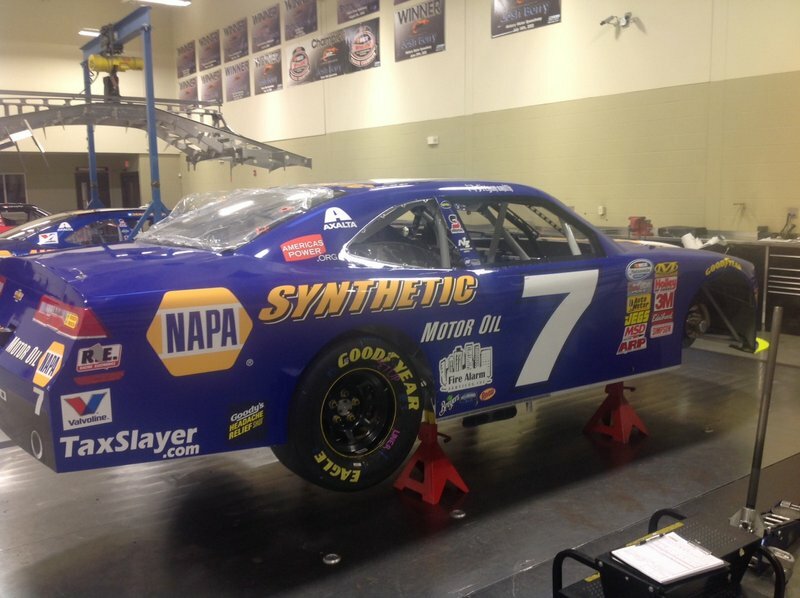 NAPA Synthetic Motor Oil, which will be featured prominently on the No. 7 Camaro all weekend, is a specially blended version of Valvoline Racing Oil and available at your local NAPA AUTO PARTS store. Visit www.napaonline.com to find a store near you.